Crystal clear communication with top quality IP phones. Summit carries a wide variety of Cisco IP phones and conferencing devices to keep your business talking and productive. Summit carries a wide selection of new and refurbished IP phones, cables, and accessories. 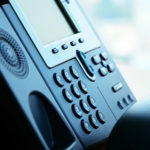 IP phones are a great way to add flexible and cost effective communication capabilities to your business. 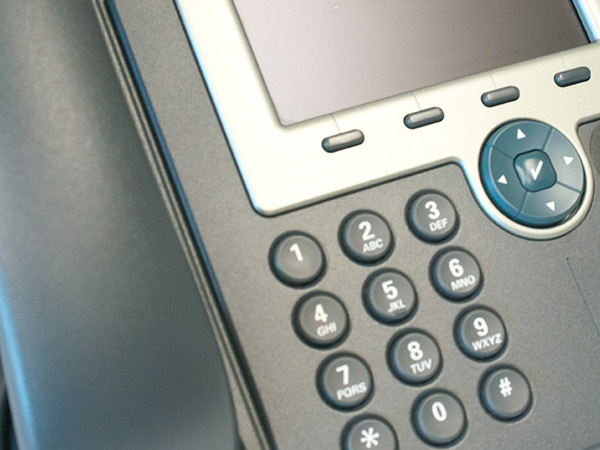 Summit’s vast experience with IP phones means we can help you build the perfect communication network for your needs, and meet your budget with new or refurbished models. Looking for a different IP phone product? Contact us to get a quote on the exact item you’re looking for.